Thank you to everyone that supported our project this year! 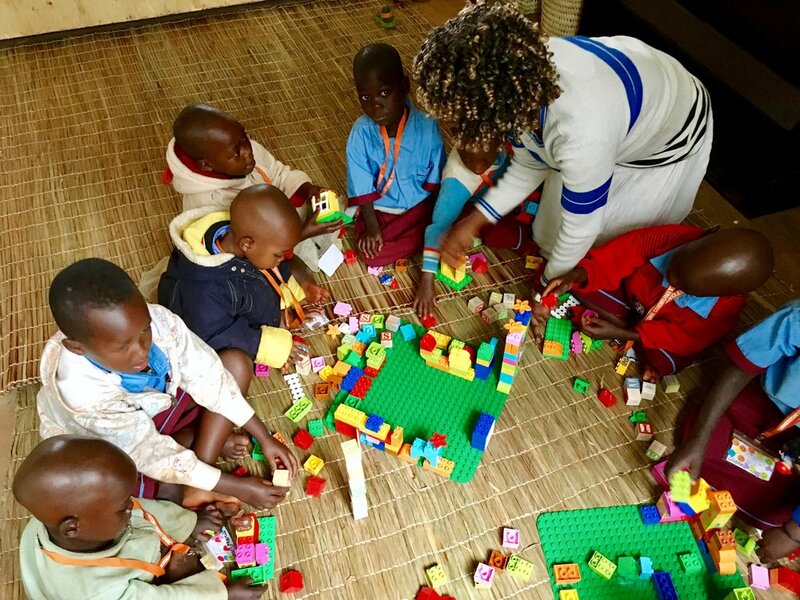 We were able to meet our goal and raised over $12,600 to buy new French teaching materials and classroom supplies for the Kindergarten classroom at Karubabi Harvest School. The newly constructed library being filled with books from our 2017 giving project.